How did an act of cannibalism transform into a national day for honoring the dead? As the legend goes, during China’s Spring and Autumn Period following a civil war, Prince Chong Er was forced into exile for 19-years. With him was his loyal minister, Jie. When the pair had run out of food and were starving, Jie cut the flesh from his own leg and made a leg soup from it to feed the Prince, taking loyalty to a whole new level. When the hard times were over and the Prince became King, he rewarded all those who had remained loyal to him and totally overlooked the guy who CUT THE FLESH OFF HIS OWN LEG TO FEED HIM. 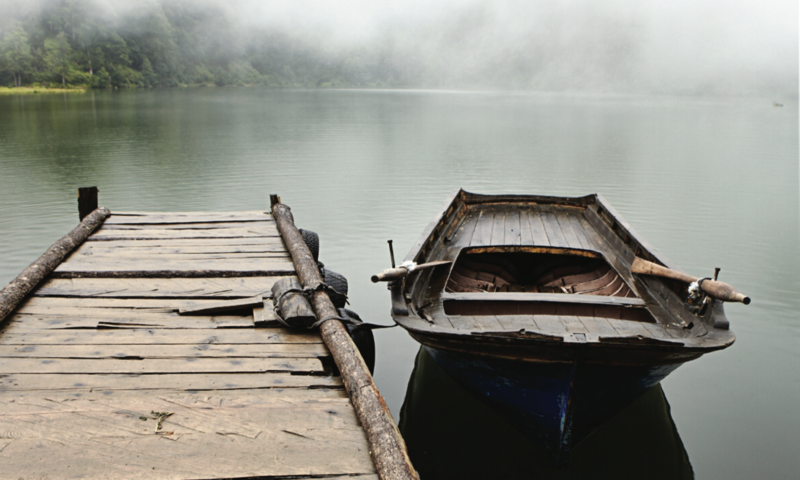 Jie packed up his bags and disappeared into the wilderness, taking his mom with him. Someone finally confronted the King about his major oversight and feeling ashamed, he went off in search of Jie, but never found him. In result, some idiot suggested setting the entire wilderness on fire to smoke him and his moms out so, that’s just what the king does. Surprise! Still no Jie. Throughout China’s history the Cold Food Festival has been absorbed into the Tomb Sweeping Festival, which occurs on April 4 or 5th each year. 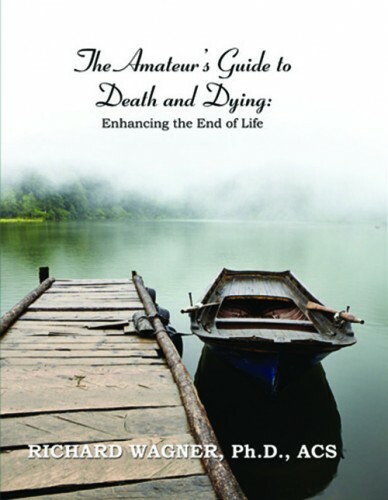 Quingming or Tomb Sweeping Day in China is a day for honoring the dead. The day is reserved for visiting the graves of loved ones. 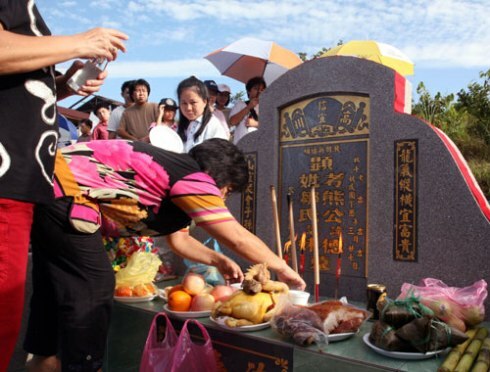 At this time the graves are cleaned and tended to, favorite foods of the deceased are offered and the practice of burning paper goods, “joss paper,” in the form of money and luxury items is practiced. Joss paper has taken many forms in recent years, everything from McDonalds food to IPhones to the more traditional money, ensuring that the deceased is well provided for in the afterlife. It is reassuring to know there is no McDonalds in the afterlife, tho, amirite? Since the tradition of eating cold food remains a large part of the festival, qing tuan, sweet green rice balls, have been a traditional festival food for some 2,000 years. 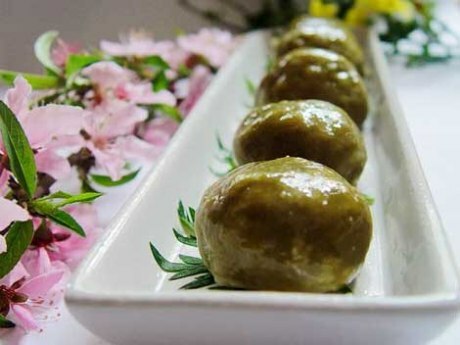 A “green rice” dish is also common, containing a mixture of rice powder and green mugworts, stuffed with a sweet bean paste. Both dishes are common offerings to the dead. Modern elements now include the recent crop of websites where busy families and professionals who cannot travel to the gravesite can choose from different “tomb sweeping packages.” Professional mourners will go to your loved ones grave, clean and provide traditional offerings. Sobbing or weeping is extra.